THE 2003 FIA World Rally Champion Petter Solberg will return to the special stages in Spain next month for a one-off outing in Volkswagen’s new Polo GTI R5 car. 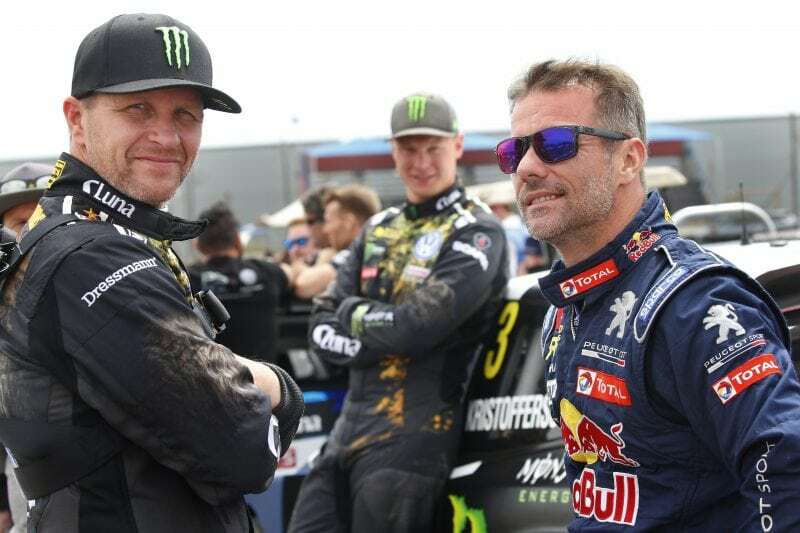 PHOTO: World Champions Petter Solberg (left) and Sebastien Loeb will make one-off WRC returns at Rally RACC Catalunya – Rally de España next month. The flamboyant 43-year-old Norwegian joins reigning champion Sebastien Ogier and nine-time title winner Sébastien Loeb in a stellar line-up for Rally RACC Catalunya – Rally de España on 25-28 October. Spain will be the penultimate round before the 2018 WRC season finale at Kennards Hire Rally Australia on the NSW Coffs Coast on 15-18 November. Six years after his last full outing in 2012, Solberg will make his comeback at the same rally in which he called time on his WRC career. He joins Eric Camilli in Volkswagen’s two-car WRC 2 entry, ahead of the new challenger being made available to customer teams. The Spanish event will be the Polo R5’s only outing with the manufacturer’s works team, which withdrew from the WRC after 2016 having won four manufacturers’ titles. “The opportunity to make a WRC comeback with Volkswagen is a unique one, and I was very happy to accept the offer,” said Solberg, who currently drives a Polo in the FIA World Rallycross Championship. Solberg scored 13 wins in a 188-rally WRC career in which he drove for Ford, Subaru and Citroën. 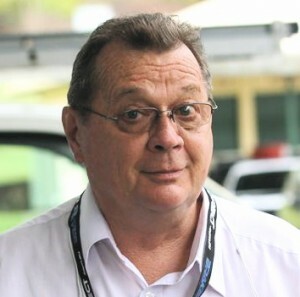 Between 2005 and 2008, he was partnered in the second factory Subaru by Australian Chris Atkinson.